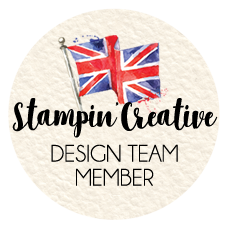 Welcome to the first Stampin’ Creative Blog Hop of 2019! 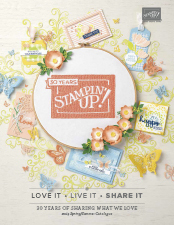 This month it’s Simple Stamping with Stampin’ Creative! 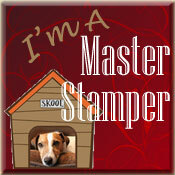 Our theme as we start the year off is something for new and experienced stampers alike! 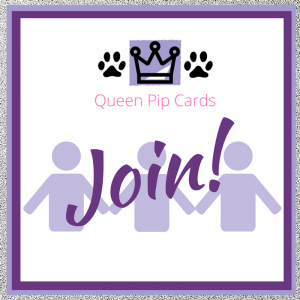 Welcome if you’re joining me, Pip Todman from Ash Vale, UK whether you’re new to me or a regular! To navigate our hop, just use the link list at the bottom of each blog post. Please COMMENT HERE as you go, it’s lovely to see what you think of our work! So, have you noticed our new day? This is now our new time & day each month – the last Thursday at 10 am. We decided to change it up for 2019 and give us a new vibe! We will be having guest hoppers too again this year! 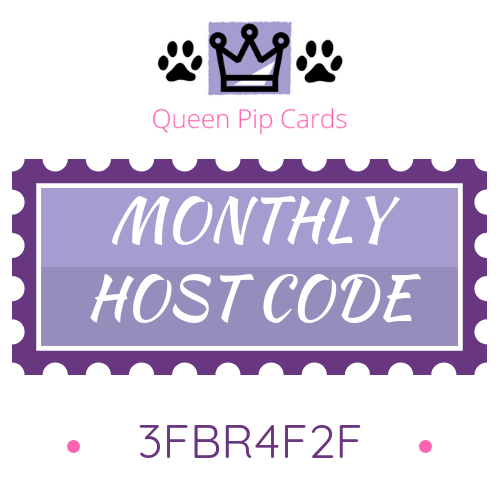 I’m so excited to see what each month brings! We decided this month to go simple, back to the start of it all. I aim to show that simple doesn’t have to be boring! 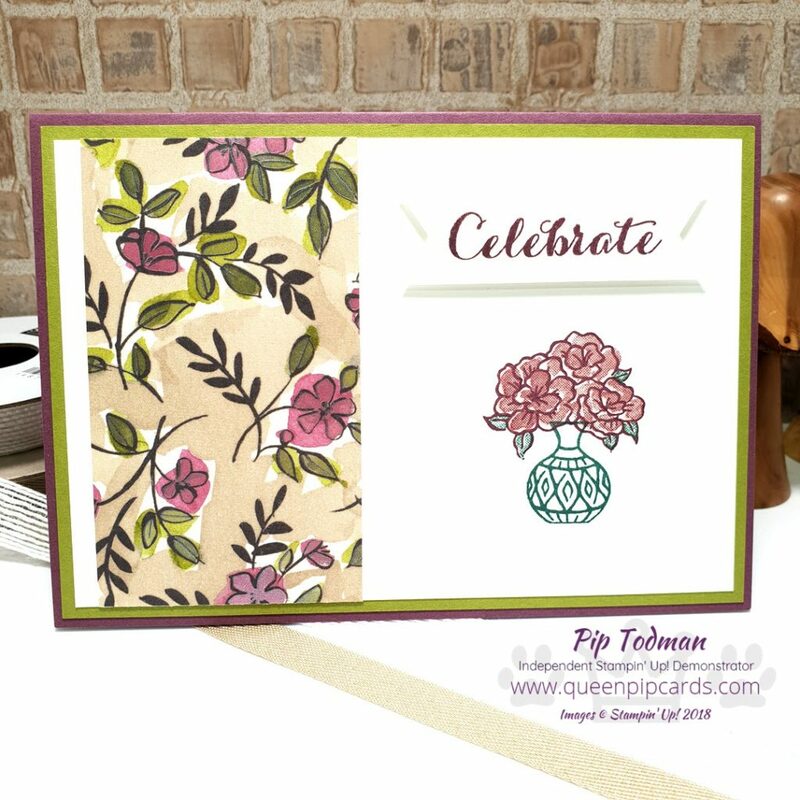 I based my trio of cards on the challenge set by Stampin’ Up! 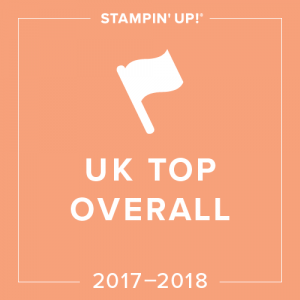 to us this month – ink, stamps and paper, plus a piece of designer series paper. That’s it! 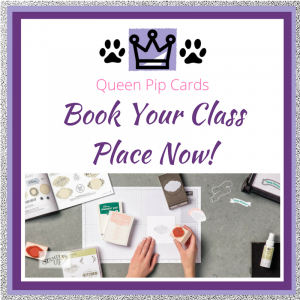 No punches, die cuts or embossing! So these are what I came up with. Vibrant Vases is pretty neat, you can make different vases and different flowers to go into the vases! Plus it does coordinate with the punch from the Varied Vases bundle too if you like punches! I chose to use Share What You Love designer series paper which has a massive 24 sheets in it. 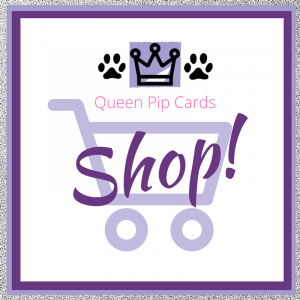 As a result you can get many cards from it, and it’s great value for money. Plus it has the gorgeous pearl shimmer on some of the sheets too. 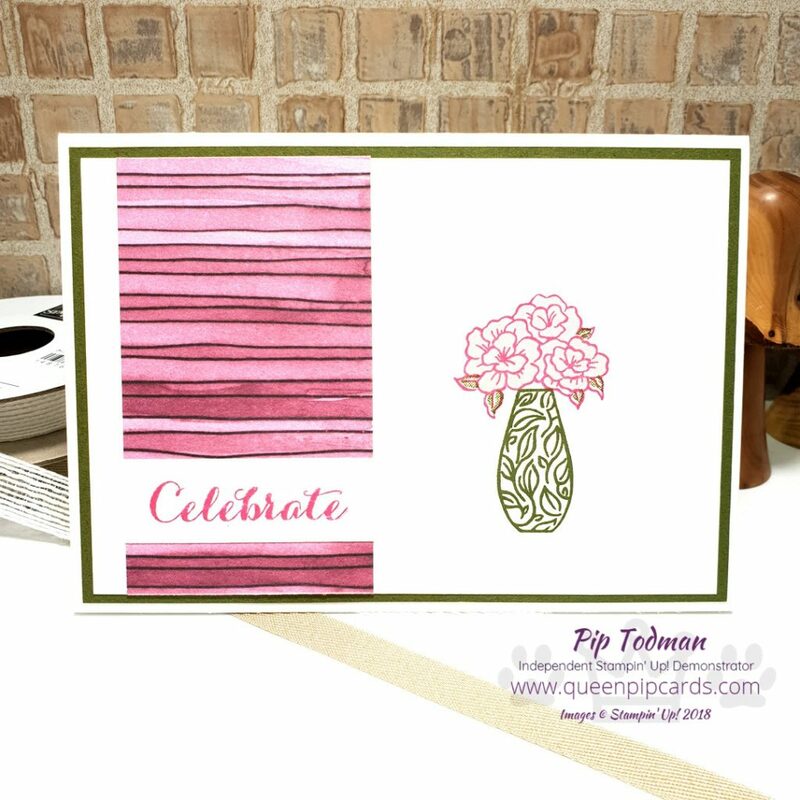 I hope I’ve shown that simple stamping doesn’t have to be basic or boring! You can even make your designer series paper into a table or sideboard! Perfect to stand a vase on! Of course you can also add some bling if you want to!! 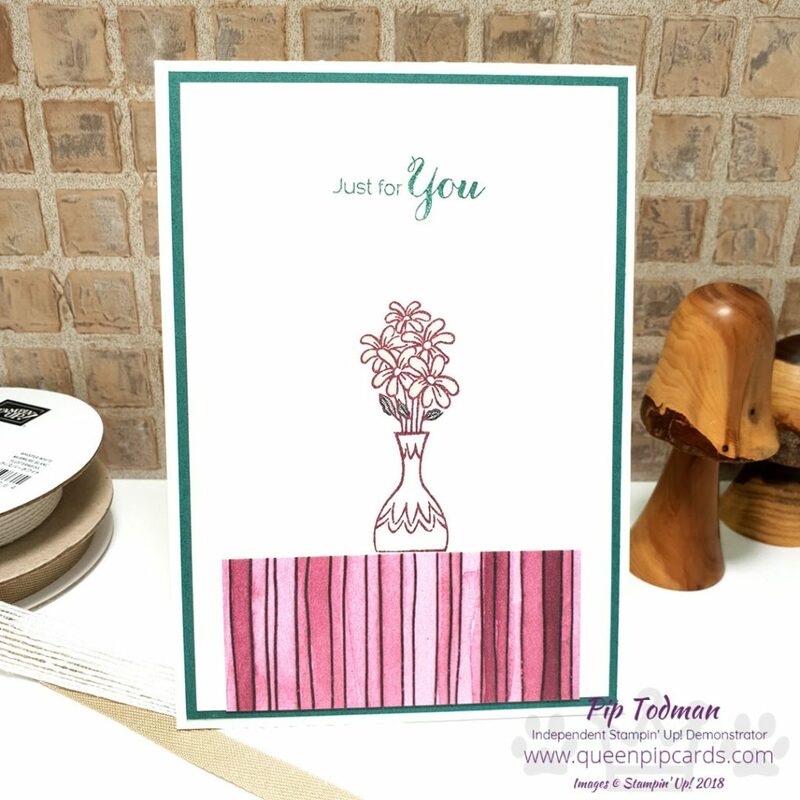 If you purchase the inks, stamps and papers you will qualify for a Sale-a-bration item, and I think the wooden flowers & butterfly embellishments would be a fabulous addition! Like the products? 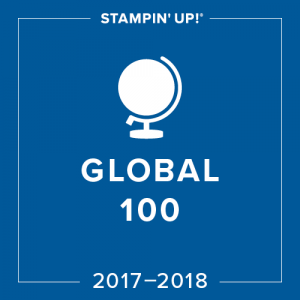 Don’t have a Stampin’ Up! demo who you shop with? Then I’d be delighted to be your demo. Just hop and come back to shop! Don’t forget to shop with your regular demonstrator if you have one though. The list of what I used is below the hop list. 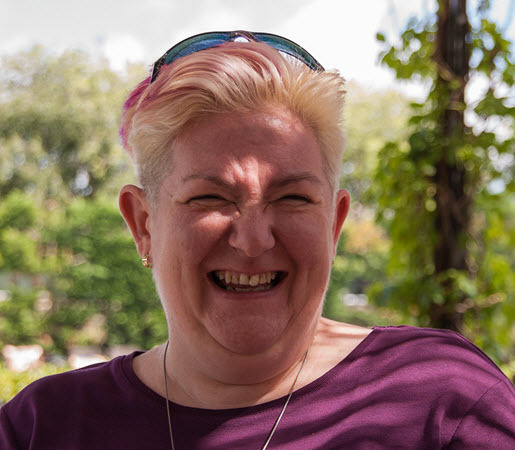 Why not start at the top and see what Louise has in-store for us today!! 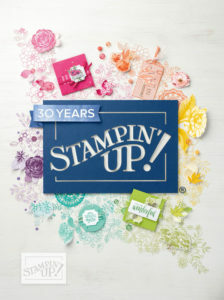 Have The Best Day Ever with Stampin’ Up! 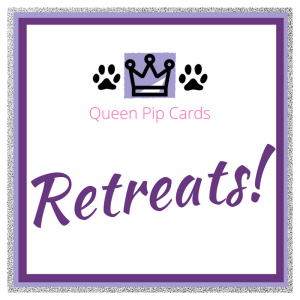 Quick And Easy Friends Card Idea – Greek Isles Achievers Would You Like A Piece of Cake With That?